Top of the Mornin' and Open Houses to You! Finding a home takes time, research and maybe a little luck! Let us help you find your pot of gold here at the beach. Open Saturday, March 16, 12-2 p.m. 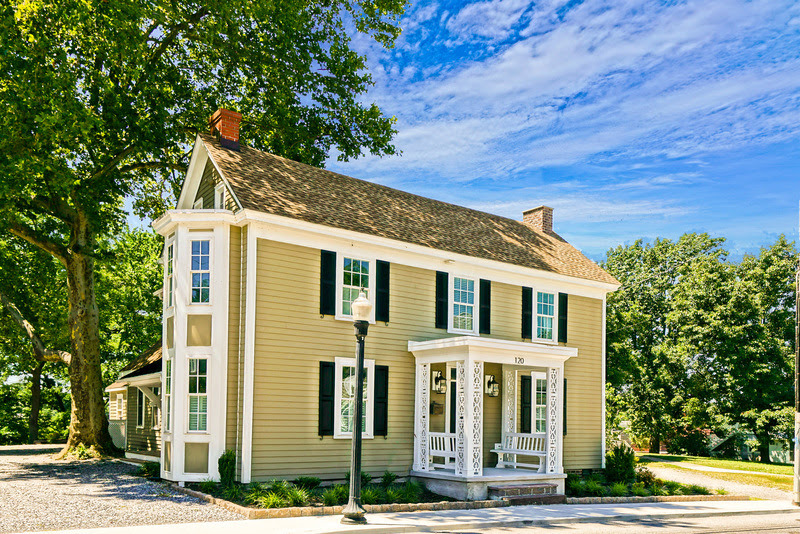 Double the opportunity greets you at the Gateway to Lewes, just outside the Historic District! 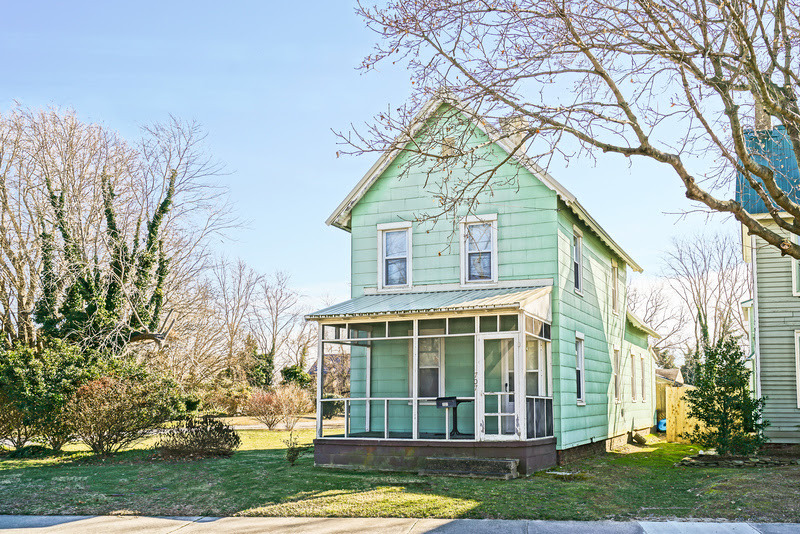 Classic Victorian offers you incredible potential, and you can expand your vision and buy the separate building lot (MLS: DESU129830) for a combined price of $850K! 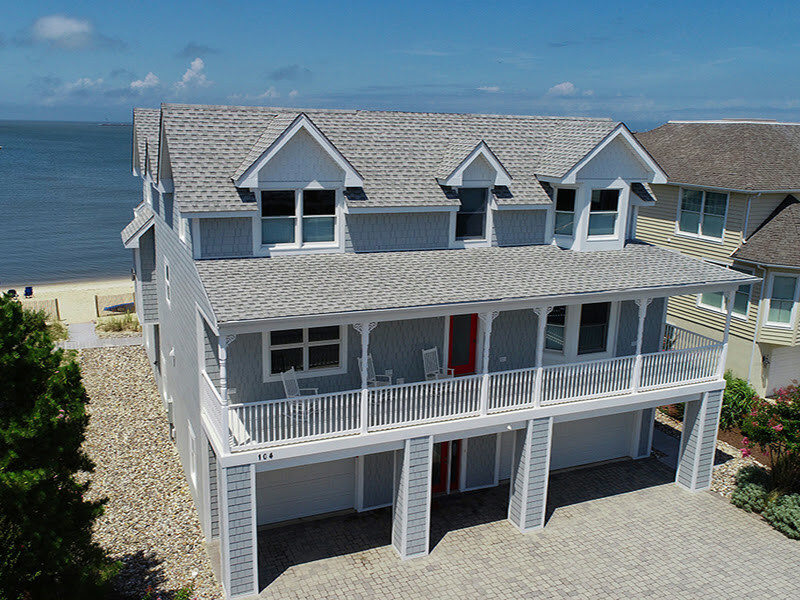 This Lewes original was built in 1905 and delivers 3 bedrooms in the main home and another in the separate rear garage studio, perfect for beach guests. Home features architectural details like exposed beams, brick, original floors, and a welcoming kitchen with professional range and stainless refrigerator. Spacious detached garage offers tons of storage, and the paved patio and fire pit offer room for outdoor fun. Plus, fresh coffee, pastry and lunch are just across the street in Lewes' newest attraction, The Station on Kings. 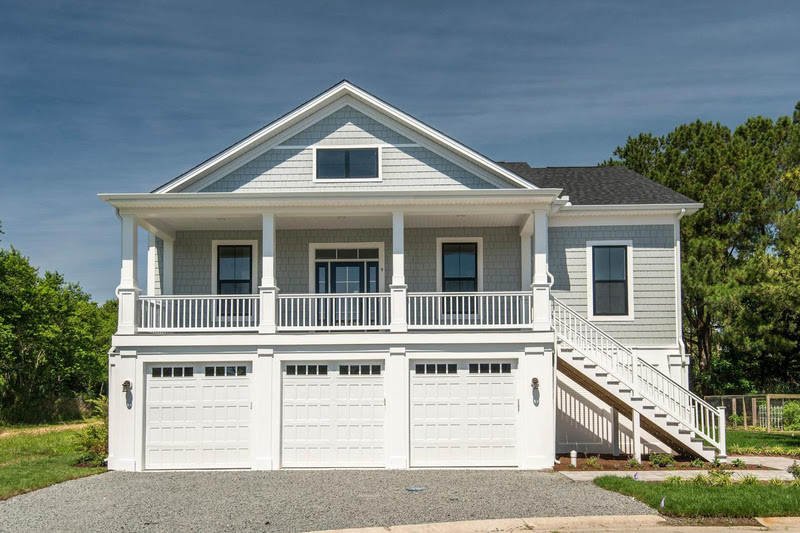 Walking distance to the library, shops and restaurants of Downtown Lewes and hop on the adjacent bike trail to the state park or Rehoboth Beach! Note: Seller owns both the house and lot behind; lot must sell simultaneously or before the house. Double your investment and take your place in the newly thriving Gateway to Lewes! Coastal Delaware is in the national spotlight this week! 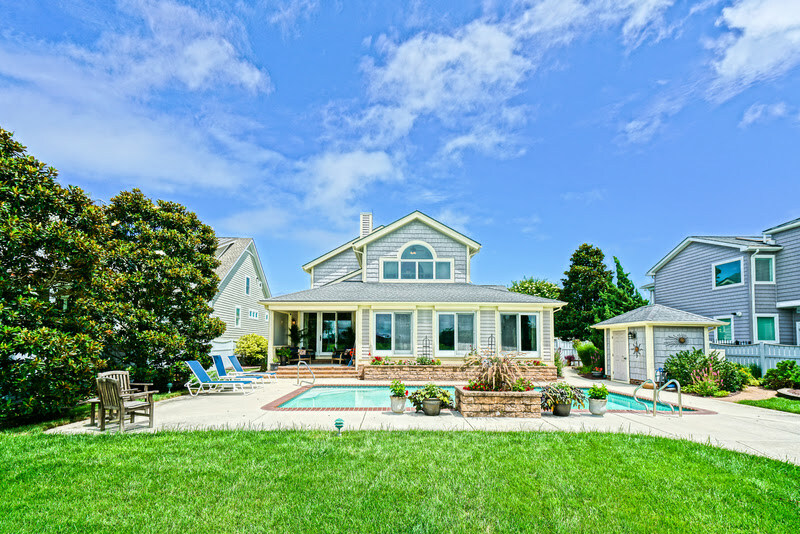 A three-story brick colonial in Louisville, a condominium in Dallas and a restored antique house near Delaware Bay. The noteworthy appeal of our small coastal town has caught the attention of The New York Times. This is an advance link to a real estate article that will be published in the national print edition this Sunday, September 23, 2018. 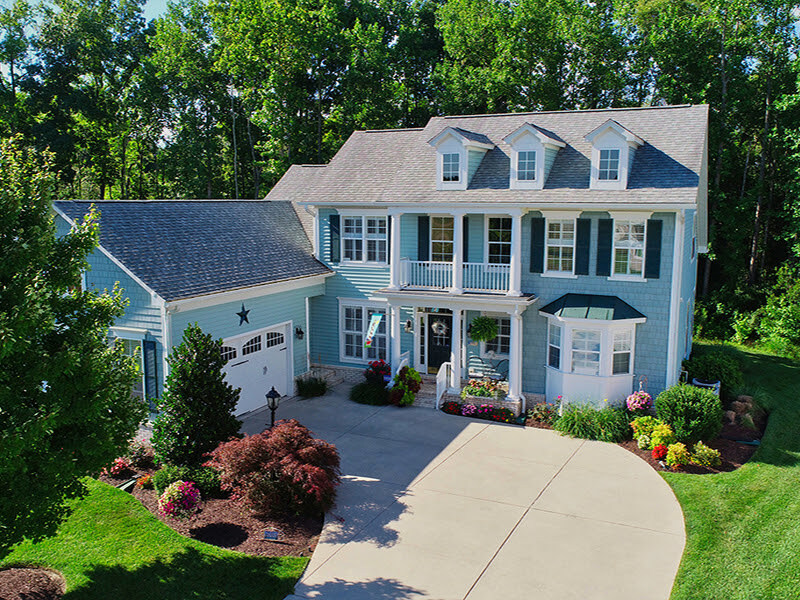 You can compare and contrast three different homes - a brick Colonial in Louisville, a condo in Dallas, and 25 Shipcarpenter Square, a listing with The Lee Ann Wilkinson Group that recived rapid interest when it was listed. 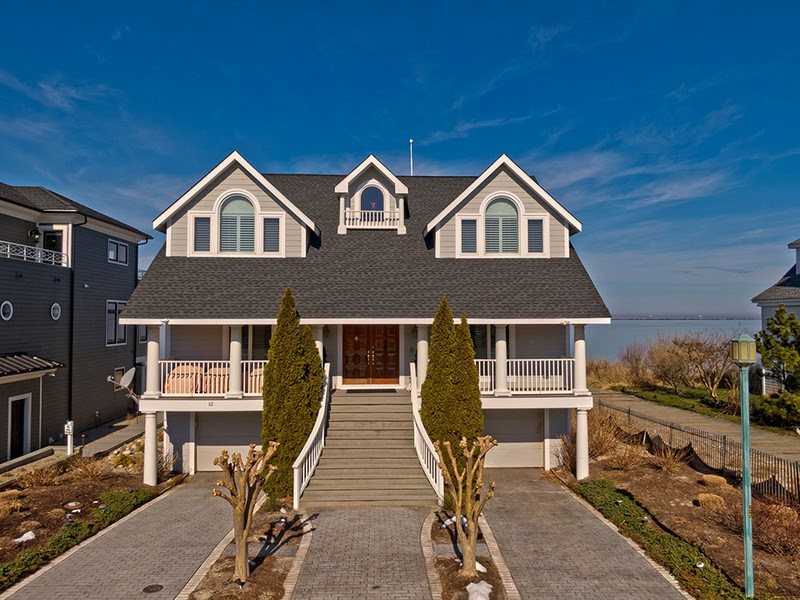 The New York Times folks have a discerning eye for a remarkable home, too! Enjoy the weekend in Lewes, and if you can't be here to enjoy it, you can be here in spirit with your coffee and The New York Times on Sunday! Fit for Kings: The Renovation Continues! Homeowners Karen and Guy Buttaro stand before the Italianate home they purchased on Kings Highway last year, and before a monumental historic renovation in Historic Lewes! Weather has been kind to the updates at 401 Kings Highway lately, shining some gorgeous sunlight and powering the progress. Here's a look at the status as of today, Wednesday, August 22. Some of the porch detail work is being done off-site and will be installed next week...stay tuned! A view from across the street gives the scope and magnitude of the renovation! Wow! Look at the chimney! Blue sky background and a view from below the porch - which is scheduled to get closer to completion next Wednesday. New view from Washington Street! We were very fortunate to have Erin Lee respond to our internet request. She was so supportive with us during a very stressful time!